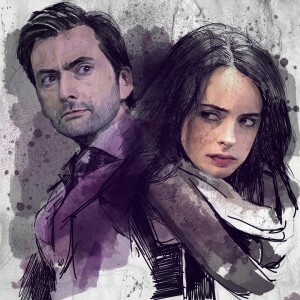 A hostage taking jewel thief nicknamed Dodger (James Callis) strikes Starling City. 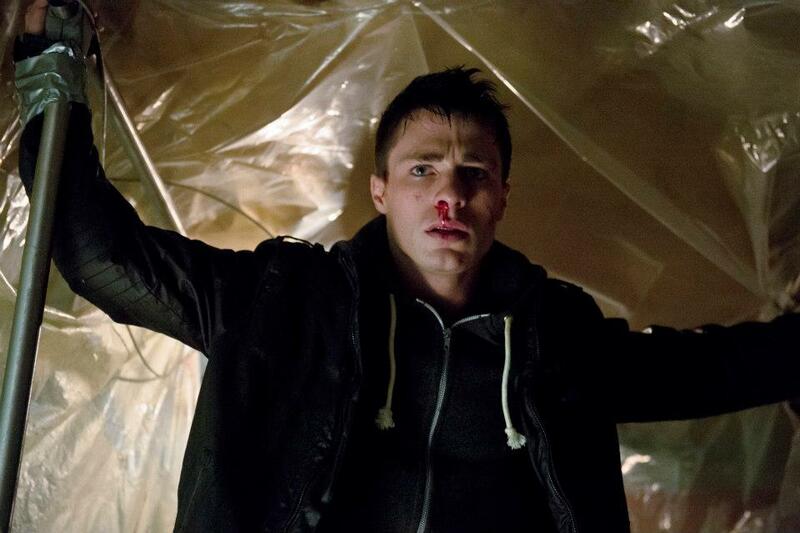 Meanwhile, Thea’s purse gets snatched by a pickpocket named Roy Harper (Colton Haynes) and Oliver goes on a date with Detective McKenna Hall. 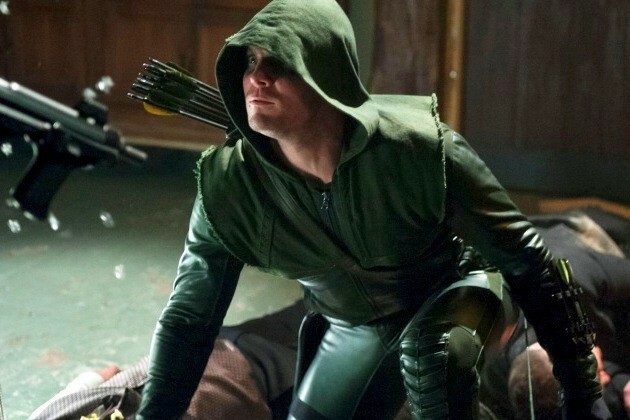 Continue reading for Arrow Season 1 Episode 15 “Dodger” review. 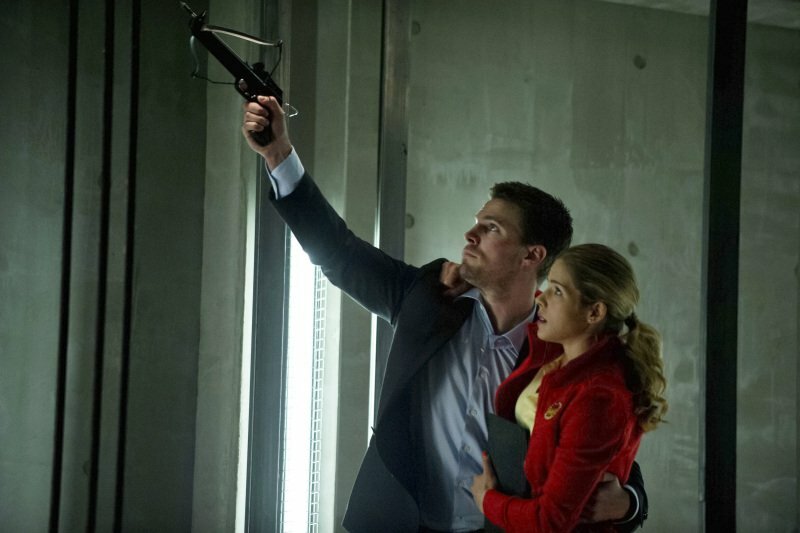 In “The Odyssey”, Oliver turns to Felicity for help after he is shot by his mother. 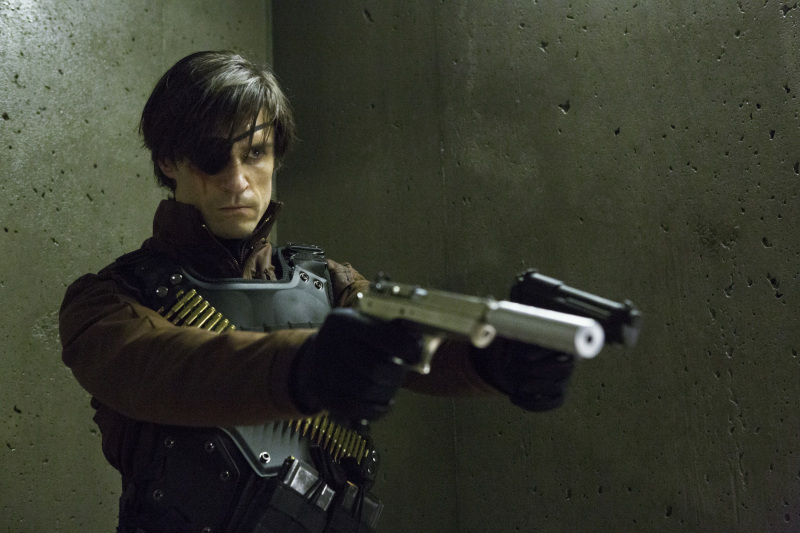 On the island, Oliver attempts a dangerous mission to escape with his new mentor, Slade Wilson (aka Deathstroke). 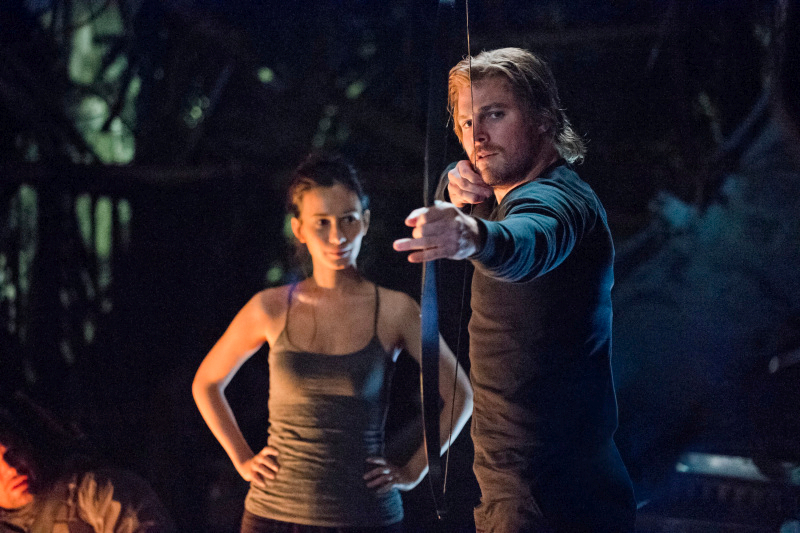 Continue reading for Arrow Season 1 Episode 14 “The Odyssey” review. In “Betrayal”, Oliver confronts his mother on the book of names while Detective Lance uses Laurel as bait to capture the vigilante. 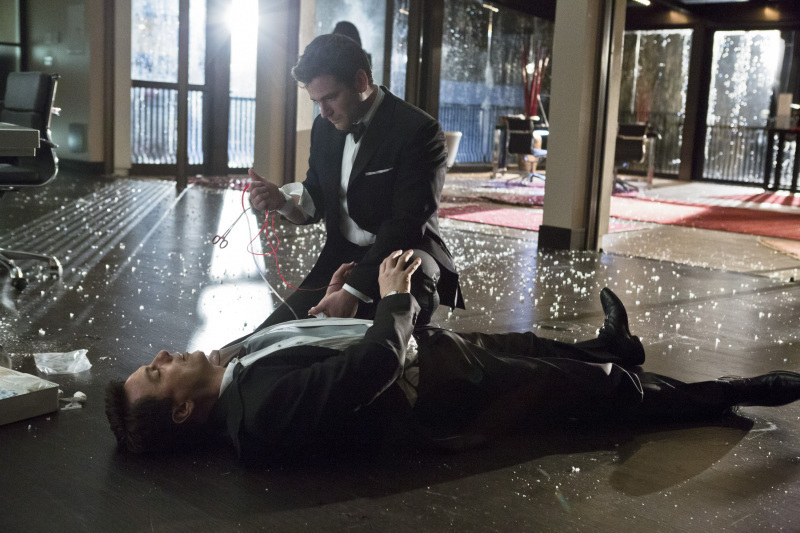 Continue reading for Arrow Season 1 Episode 13 “Betrayal” review.